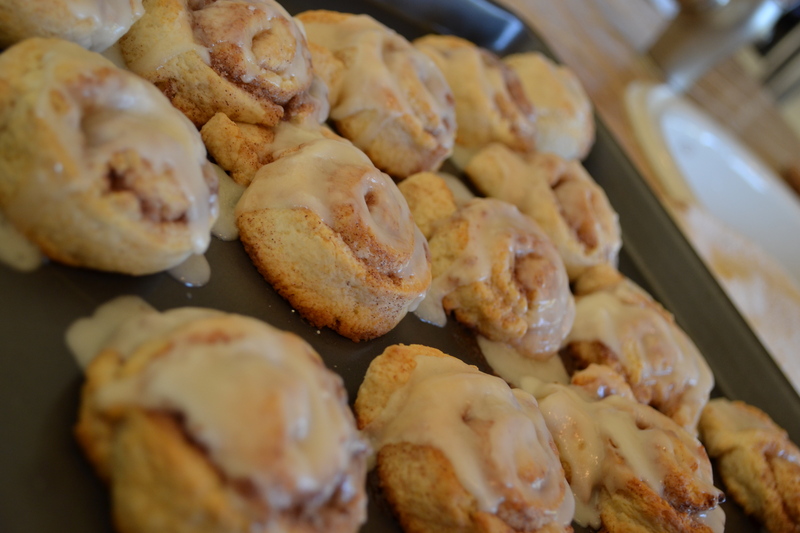 It is no secret that I love to bake. I could really take or leave cooking. I like to cook as well, but it would be enjoyable if I had more time. The reality is that I have limited time to do either. 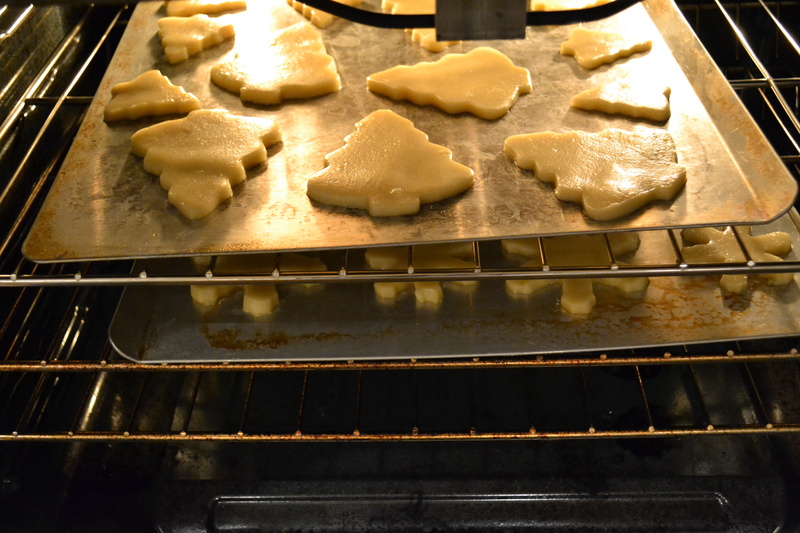 So, if it comes down to cooking or baking…it is going to be BAKING! This time the occasion is my dad’s birthday. 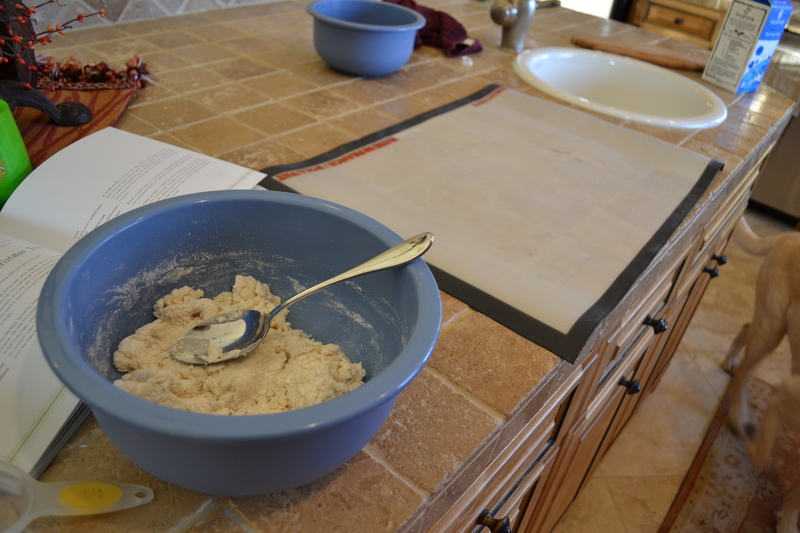 I went back to my favorite location for baking recipes at the moment…MARTHA STEWART. I can hear my mom and mother in law sigh in disgust; Martha seems to represent someone evil to them. Despite all the stories (oh and the jail thing), I like her recipes and clear instructions. Yes, I know, she probably has an army of people working for her that make her house look so perfect and the kitchen so damn clean when she cooks with everything neatly organized in those little bowls. But, can’t a girl dream…. I would like to think that would be the reality of my life if I didn’t have a full time job. 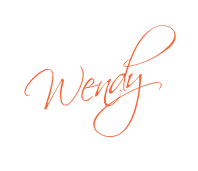 I would flit from one creative thing to another throughout the day while making sure that my sheets were pressed, the roses pinched back and dinner roasting in the oven. Wake UP…you have to go to work tomorrow!!! 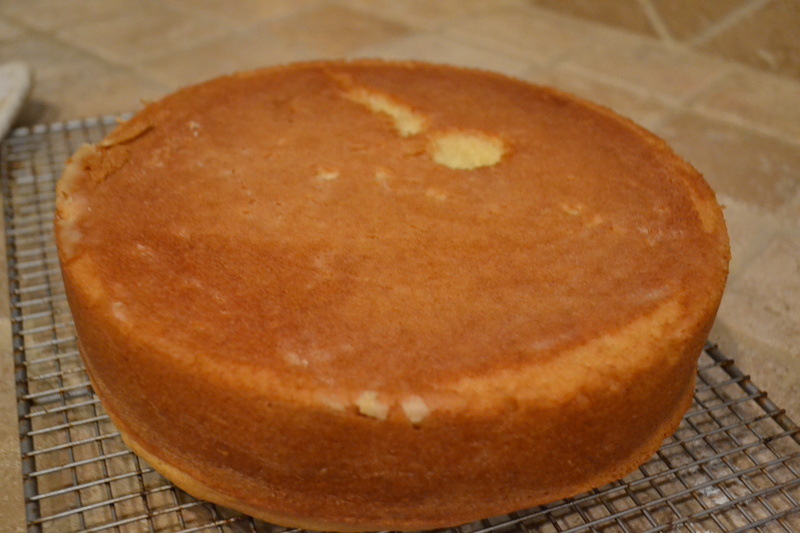 So, for the cake….I used the recipe from Martha Stewart for Butter Cake. In addition, here are the details below. First Cake Turned Over - Used My Patience on This One! 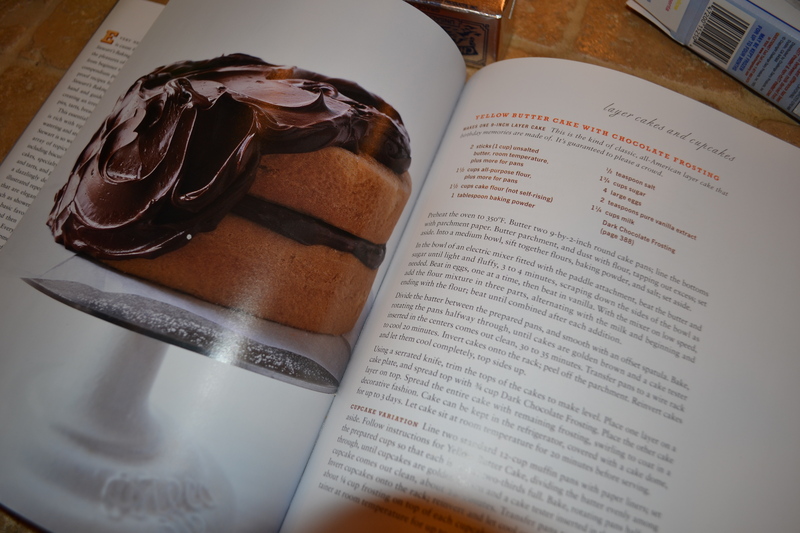 And, here’s the recipe for the amazing chocolate frosting….also from my friend Martha. Place chocolate in a heatproof bowl set over (but not touching) simmering water. Turn off heat; stir occasionally until chocolate has melted completely, about 15 minutes. Set bowl on countertop, and let chocolate cool to room temperature, 25 to 30 minutes. Meanwhile, combine cocoa powder and boiling water in a small bowl; stir until cocoa is dissolved. 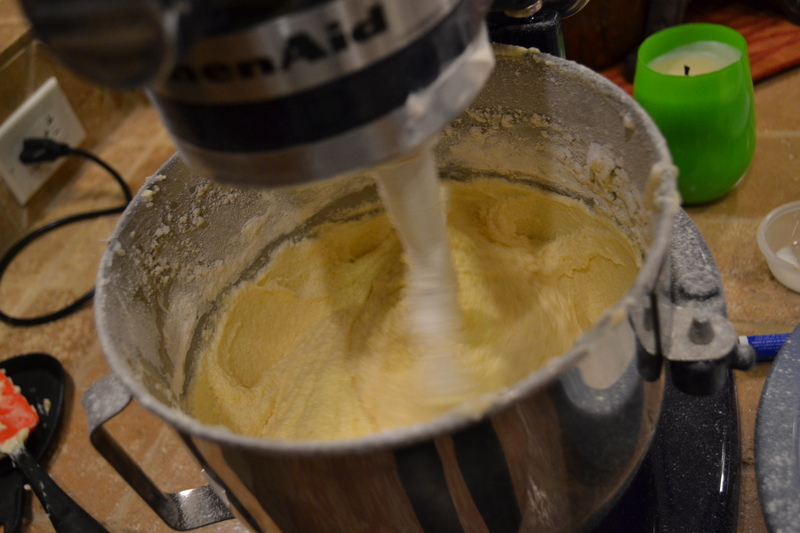 In the bowl of an electric mixer fitted with the paddle attachment, beat butter, confectioners’ sugar, and salt on medium-high speed until light and fluffy, 3 to 4 minutes. 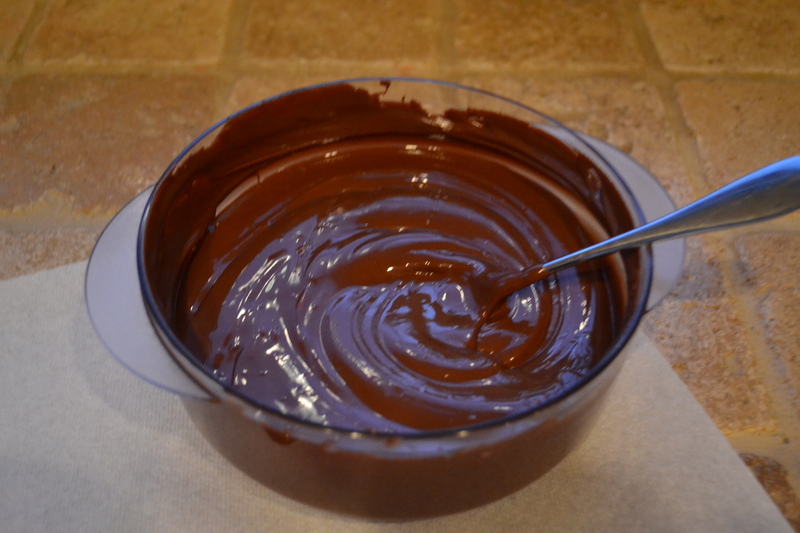 Add melted chocolate; beat on low speed until combined, 1 to 2 minutes, scraping down the sides of the bowl as needed. Beat in cocoa mixture. 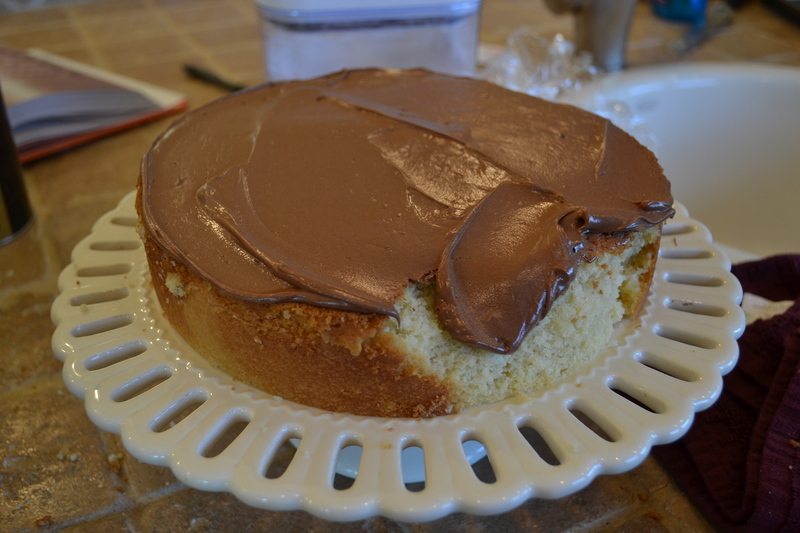 Using a serrated knife, trim tops of cakes to make level; brush off crumbs. 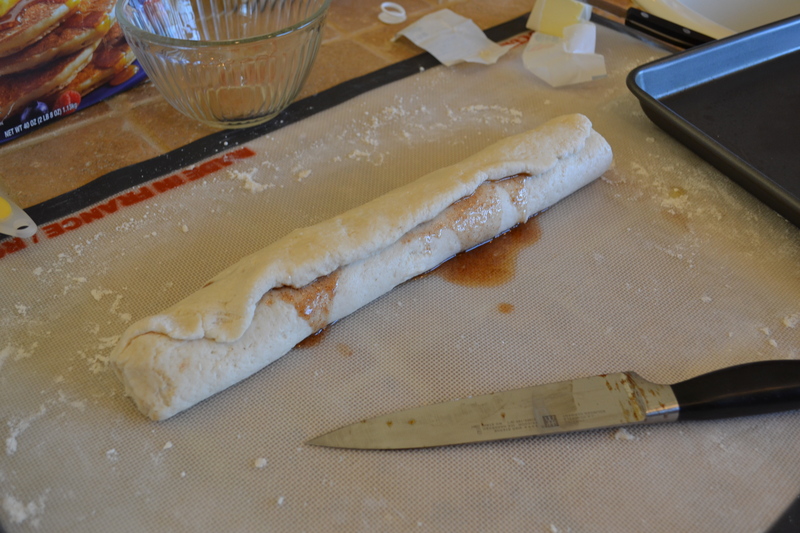 Place four strips of parchment paper around perimeter of a serving plate or lazy Susan. Place the first layer on the cake plate, and spread top with 3/4 cup of frosting. Place the second layer on top, bottom side up, and spread top with 3/4 cup of frosting; repeat process with the third layer. Place the remaining layer on top of the third layer, bottom-side up; insert a dowel into the center of cakes if necessary. 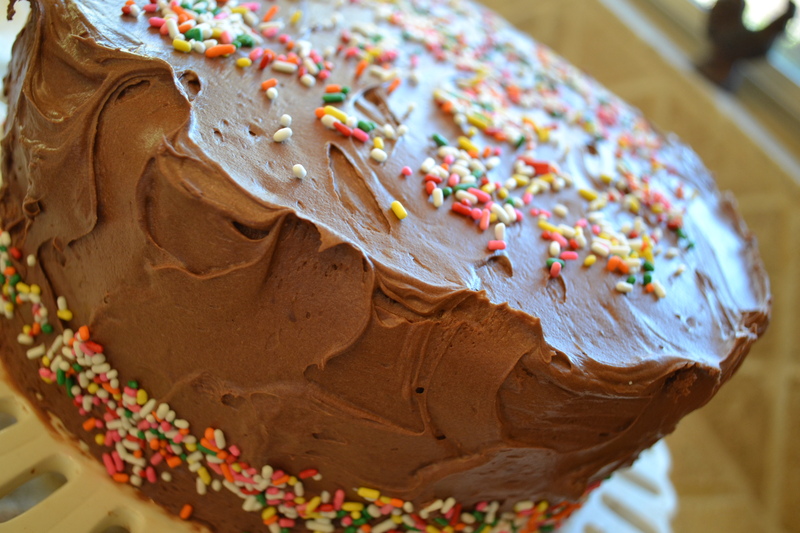 Spread entire cake with remaining frosting. 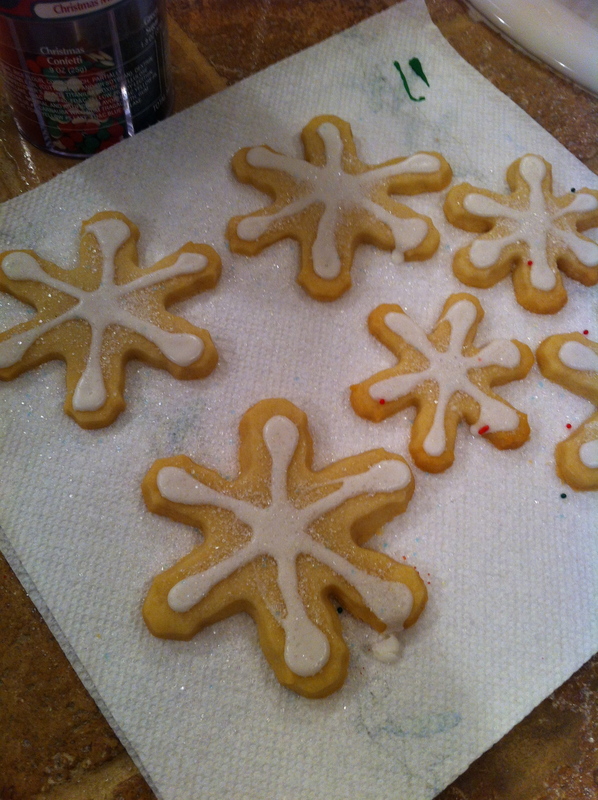 Decorate with sprinkles, if desired. And, of course…my TIPS….these are the embarrassing things that no one else will admit to or tell you how to handle. The recipe is for two 9″ layer cakes. The recipe in my cookbook is not clear so I doubled the recipe. So, if you do this and fill up each of the cake pans, you have overflowing goodness on the bottom of your oven. Lovely. If this happens, act quick and place a cookie sheet on the rack below so you don’t have burnt goodness wafting through your house. However, I did have extra cake for my husband which made him happy. When you are mixing the flour and milk alternately, the texture seems really weird (kind of lumpy). It turns better as you empty your last batch of flour mixture. If you have a gas oven like I do, the baking temperature should really be more like 300 degrees and the time for baking is more like one hour. My oven is calibrated, but it cooks the top and outside too quickly at 350. 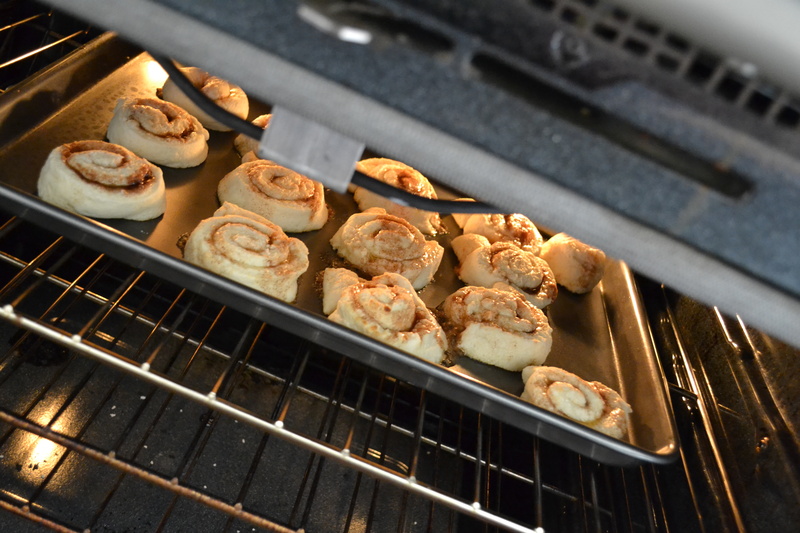 For baking, I typically lower it by 25 to 50 degrees and bake longer. Be patient…HELLO! You think I would know this by now. When you take the cakes out of the oven and let them rest for 30 minutes, follow the instructions. For the first cake, I followed the instructions and turned the cake over onto a wire rack. It is simplest if you use two wire racks on either side to squeeze the cake together. It worked great. I guess I got cocky on my second cake layer and decided to do it by hand. Ooops…the cake broke in half! Stick the cake layers in the fridge over night….it will fix everything. Hopefully. Put a layer of parchment paper between your cake plate and your cake. I didn’t and it was a pain to clean out the chocolate frosting out of all the little holes of the cake plate. Lovely. Cutting even cake layers is harder than it looks. Be patient and don’t cut too deep or you will have crooked layers. Use a cold cake to fix your problems. I had a large hole in the side due to #3 above. 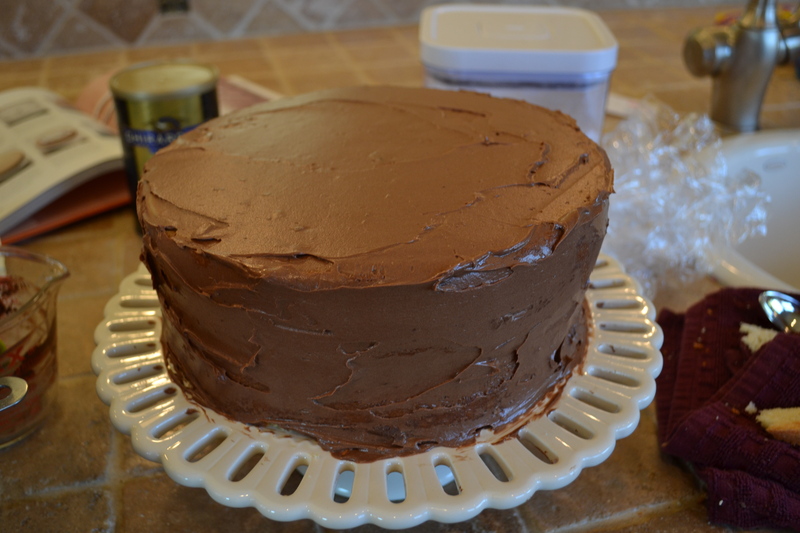 As a result, I was able to fill this area with some cake cut off the top and do some construction with the frosting. 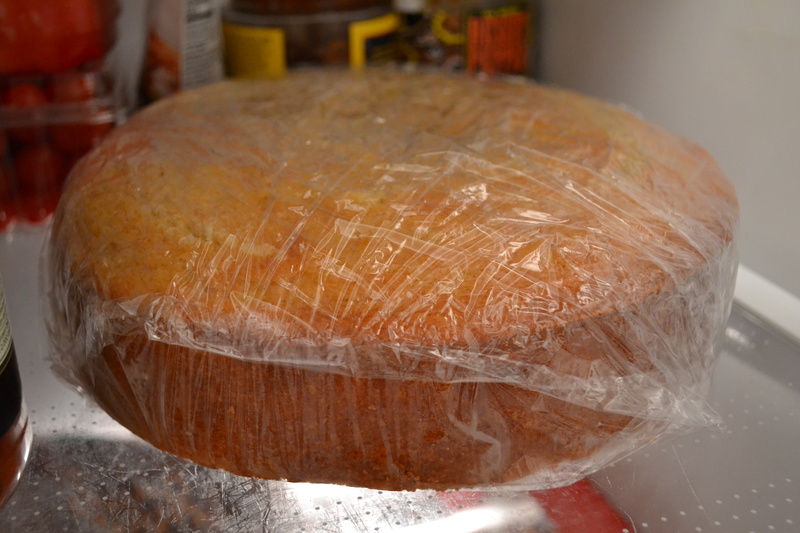 DO A CRUMB LAYER OF FROSTING AND THEN PUT THE CAKE BACK INTO THE REFRIGERATOR! Best tip ever…this will make it so much easier to put your second layer of frosting on without crumbs all over the place. 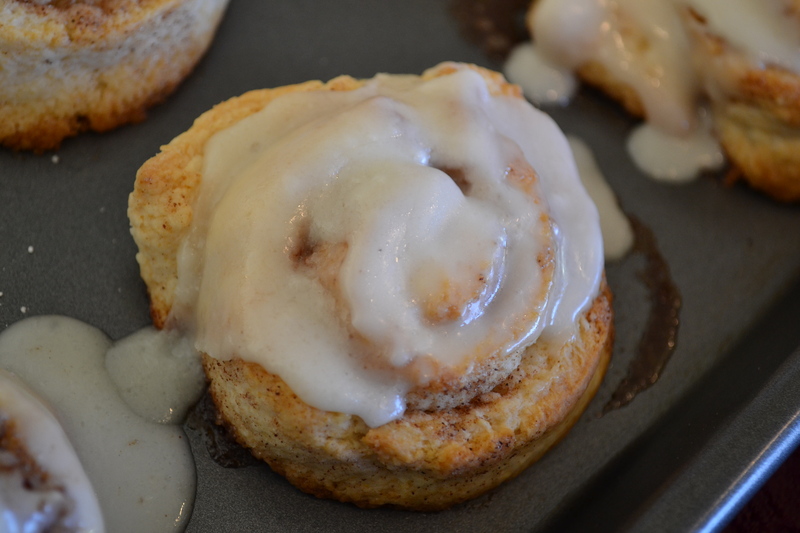 Make extra frosting for your husband to lick. Otherwise, you will get mad at him! Last, but not least…have fun! 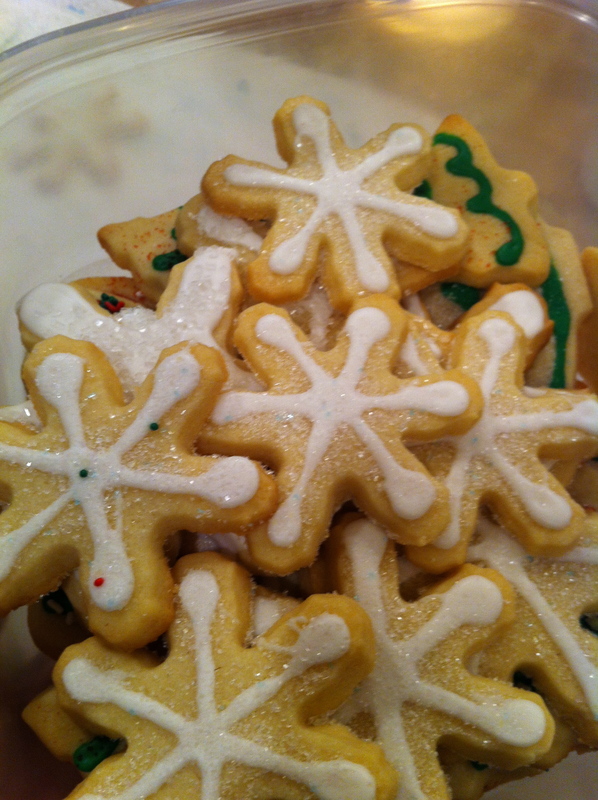 Cream Cheese Sugar Cookies….Because they are the best!! So, I found this recipe some years ago and I must make it every year. It is the best. Try It. In a large bowl, combine the sugar, butter, cream cheese, salt, almond and vanilla extracts, and egg yolk. Beat until smooth. Stir in flour until well blended. Chill the dough for 8 hours, or overnight. 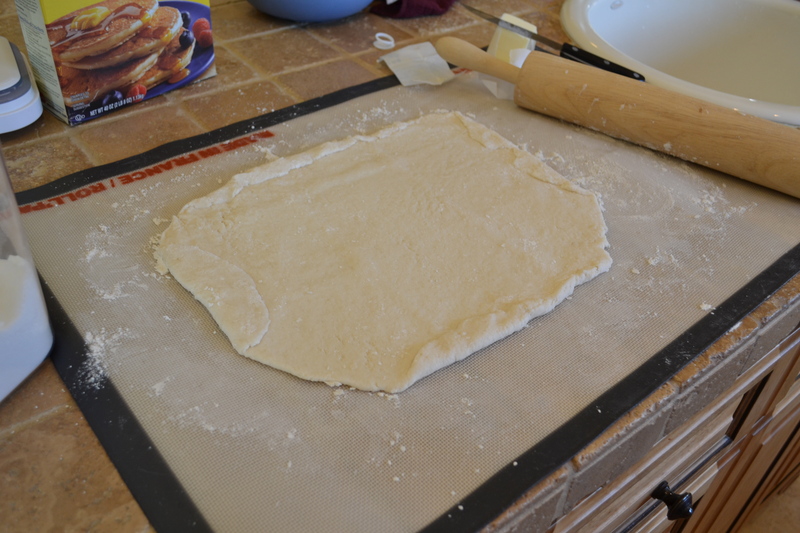 On a lightly floured surface, roll out the dough 1/3 at a time to 1/8 inch thickness, refrigerating remaining dough until ready to use. 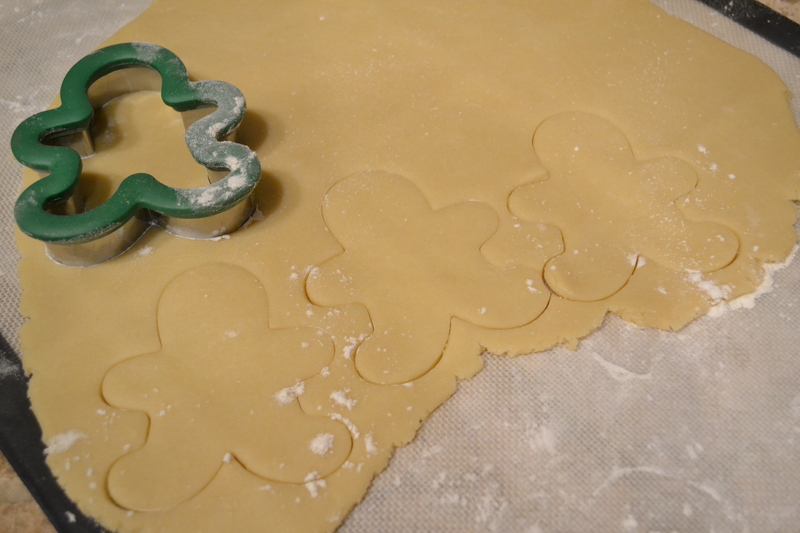 Cut into desired shapes with lightly floured cookie cutters. 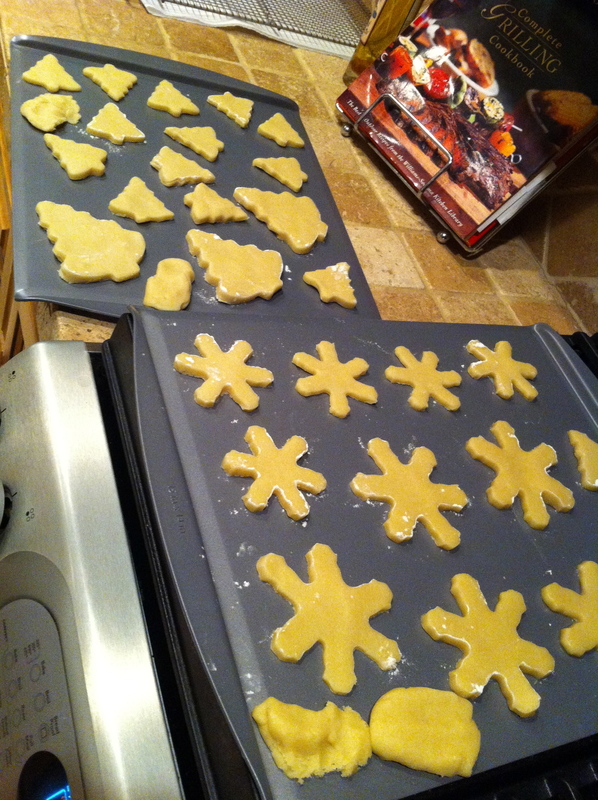 Place 1 inch apart on ungreased cookie sheets. 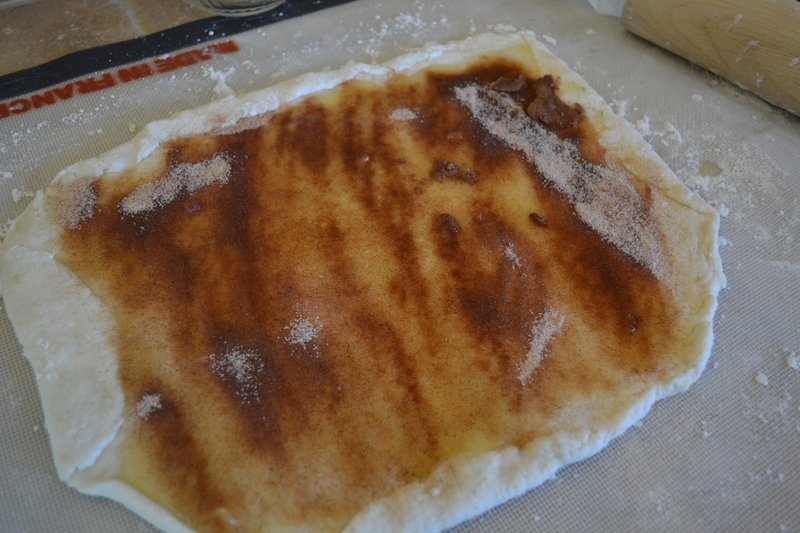 Bake for 7 to 10 minutes in the preheated oven, or until light and golden brown. 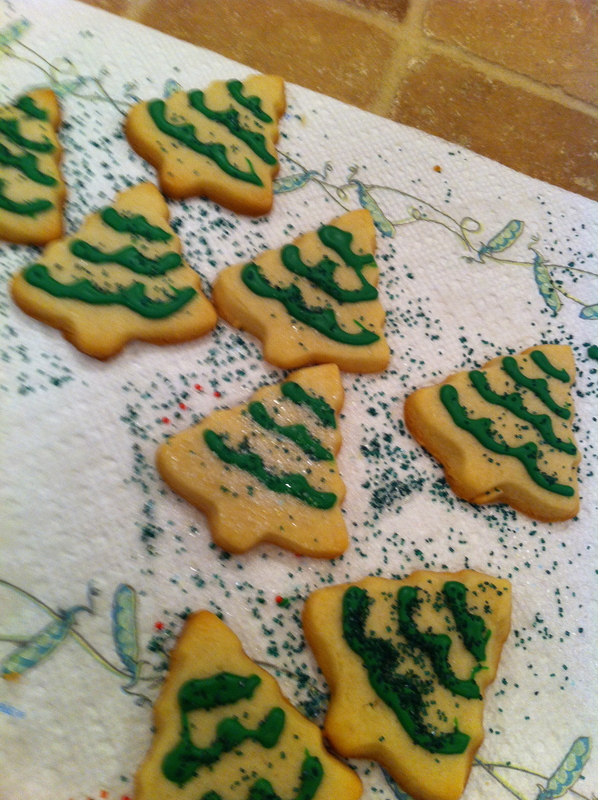 Cool cookies completely before frosting. Make sure that you chill the dough. It will keep for up to a week. I wrap mine in plastic wrap in a large ball. Do NOT overcook these cookies. They will not seem done … do not worry! They should only get a slight tint of color. Use lots of frosting…I used the simple frosting right out of the squeeze bottle (Michael’s) this year for the first time. It is quick and simple. But, I really prefer using homemade frosting from scratch and taking my time. But, time was not on my side so I did what I had to.